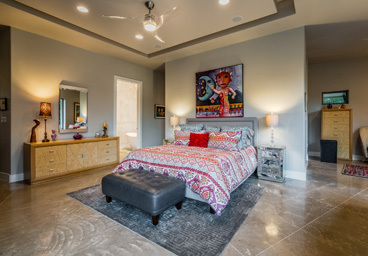 Creating Dream Homes Just for You! 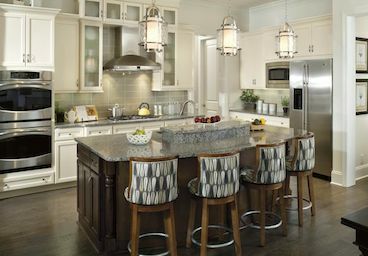 Good lighting is essential to every room especially kitchens where task lighting and illumination of the room are vital . With such a wide variety of flooring choices available choose one that fits your family and lifestyle. Hardwood floors and concrete are very popular. 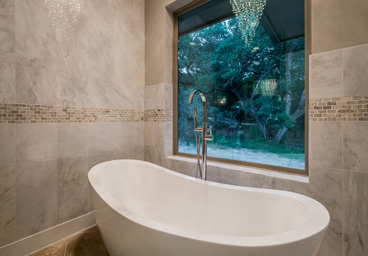 Beautiful plumbing fixtures don't have to be costly, many companies offers form and function at reasonable costs for every room. There's a big range of options to fit every budget from high-end designer furniture stores to Home Goods. Create a unique look that inspires you. 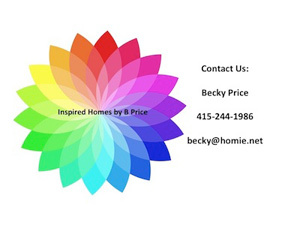 Inspired Homes by B Price can help you with all your design dilemmas. 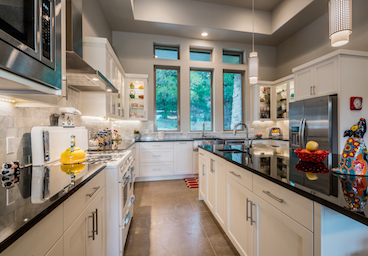 Located in the lovely Texas Hill Country in Wimberley and providing design services from South Austin to New Braunfels including Dripping Springs. Creating a new beautiful home from concept to completion or just revitalizing the one you have needs vision and planning to stay within your budget. 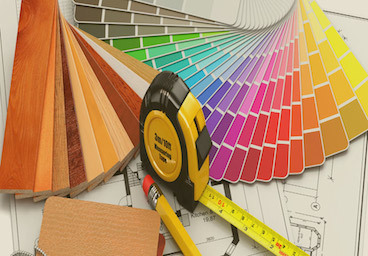 I provide personal and collaborative service on the design details of many types of home projects. My personal services are customized to fit your unique style and budget. I'll guide you through the many steps of creating your dream home. I can take your ideas and transform them into something beautiful and inspiring while saving you time, stress and money. 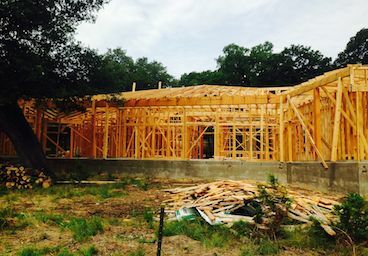 Getting ready to build a new home or remodel your current one? Figuring out the how to plan the design/budget and find local architects, builders or tradespeople is just the beginning of the process. I can offer step by step project management and design services. Remix your current furniture and bring a fresh a new look to your house. 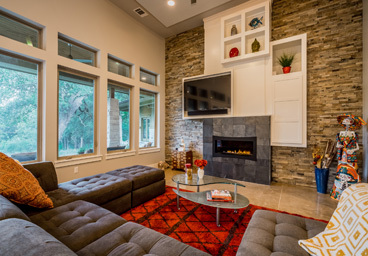 Changing out lighting, drapes, paint or accessories can revitalize your home. Sometimes just a few new things in a room can enliven an entire living space. Time to clear out the clutter and make room for potential buyers to see the beautiful bones of your home. Sometimes a quick paint update and design remix can make your home sell faster and get you a higher return on your investment.